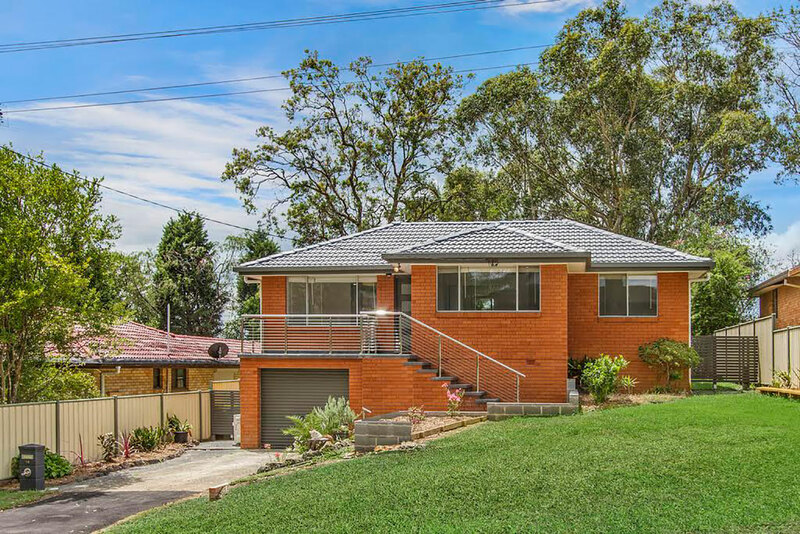 Properties that are close to the the freeway and Gosford CBD will always show strength in any market conditions. Central Coast suburb, Narara has experienced some fantastic gains over the past couple of years. According to RP Data capital growth of the median house prices were up by a healthy 6.9%. In the last 6 months the median unit price for Narara have grown by 9.3%. Narara is located 3km from Gosford’s central business district with a population of approximately 8000 people. The suburb is mostly residential but also holds Narara railway station on the Central Coast & Newcastle Line. It is the home of Narara Valley High School, a NSW government public high school, and St Philips Christian College Gosford (formerly Gosford Christian College), a private Christian institution educating from kindergarten to year twelve. The types of properties the suburb includes are red-brick 3-4 bedroom homes on decent sized blocks, 1970’s apartment apartment blocks and more recently newly built townhouses and villas. 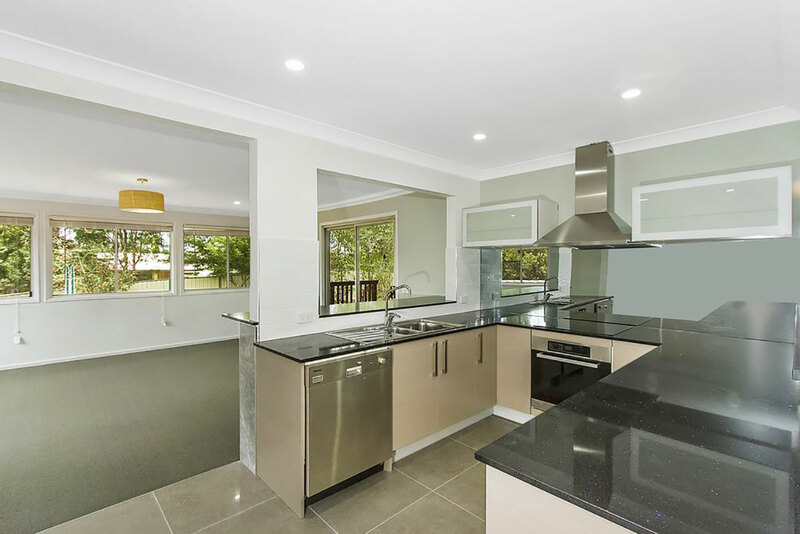 Narara is very popular with all types of families, young couples and single income earners. Being so close to the freeway and located on the Sydney train line, commuters also find living in the suburb convenient. With a current comfortable median house purchase price of $550,000 and a median unit purchase price of $432,000, Narara is a location within the Central Coast that is of increasingly high demand. Capital growth increasing at a strong rate in recent statistics and only set to continue moving up the ladder in a very stabilised manner in the coming 6-12 months. According to information supplied by realestate.com.au the market is in so much demand, there has reportedly been 2014 property visits compared to the NSW average of 772 over the past 12 months. 28.1% of tenants in the area of Narara are older couples and families closely followed by established couples and families at 19.7%. Just behind them are maturing couples and families with a solid 11.3% giving the market confidence in finding a very settled and stable tenant to occupy the property with a reduced amount of time between occupancies. A purchase by CEO Zah Azmi in Narara has claimed Luxland a three-bedroom, brick and tile home for $435,000. One Agency Wyoming’s Anthony Catalano has since appraised the property – located at 19 Adam Street, Narara – for $650,000. Luxland have decided to keep the asset and rent the property out for $540 per week accordingly. Cosmetic renovations on the property included contemporary bathroom and kitchen features, with the cost totalling approximately $50,000. The assets position – placed in a quiet street, with amenities within a short distance – allows the location do most of the heavy lifting, especially due to the recent Central Coast housing boom – sentiments that are echoed by Anthony. “You can almost guarantee to make a profit from a bread-and-butter property like 19 Adam St, Narara. It’s made of brick and tile, in a central location, on a decent sized block and part of a strong seller’s market.And with a huge amount of infrastructure being put in place within the Central Coast, you can definitely see why the demand is so high right now to enter the market now before the Sydney wave of inflated prices takes a hold of it’s next-door neighbour.” Anthony Catalano. 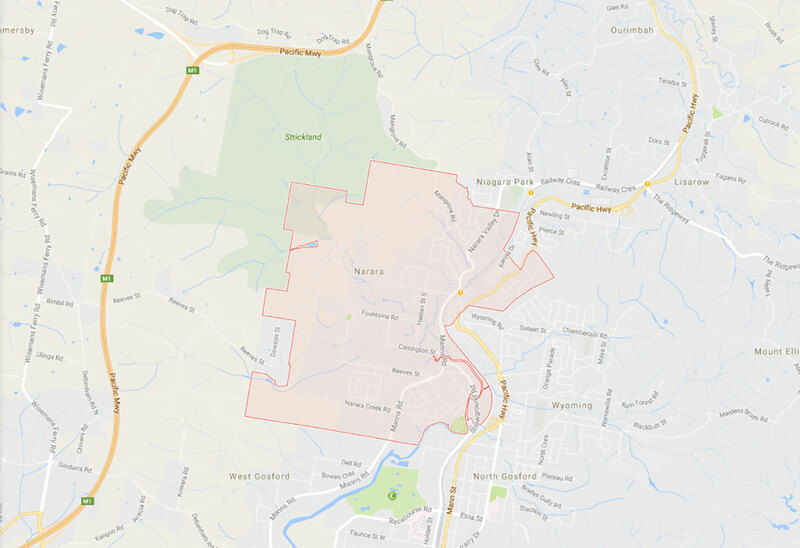 Other capital growth suburbs on The Central Coast picked by Azmi include houses in Wyoming, which is also located on the other side of the train line from Narara and apartments in Gosford which is part of The Central Coast Local Government Area. 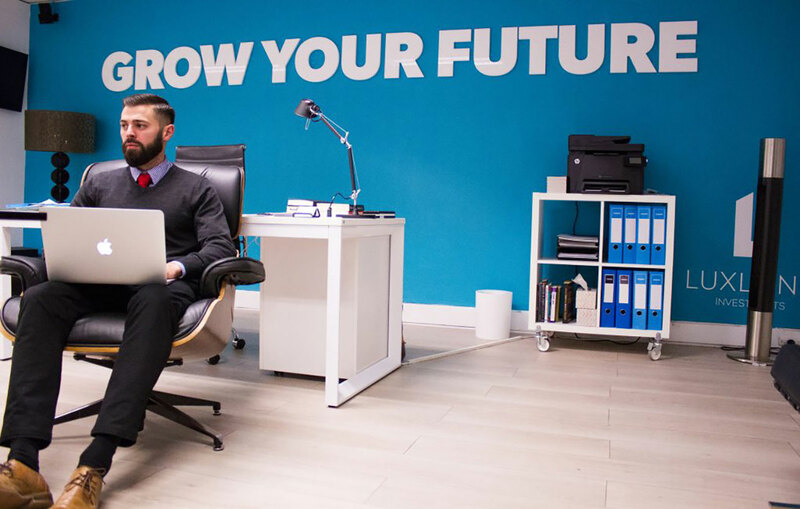 “There is a lot happening on The Central Coast over the next decade, as Newcastle sets to expand through its infrastructure projects, and Sydney’s population continues to increase by approximately 2000 people per week. It is evident that the ripple effect has started to take place as property prices are already showing strong signs of growth.” says Azmi.